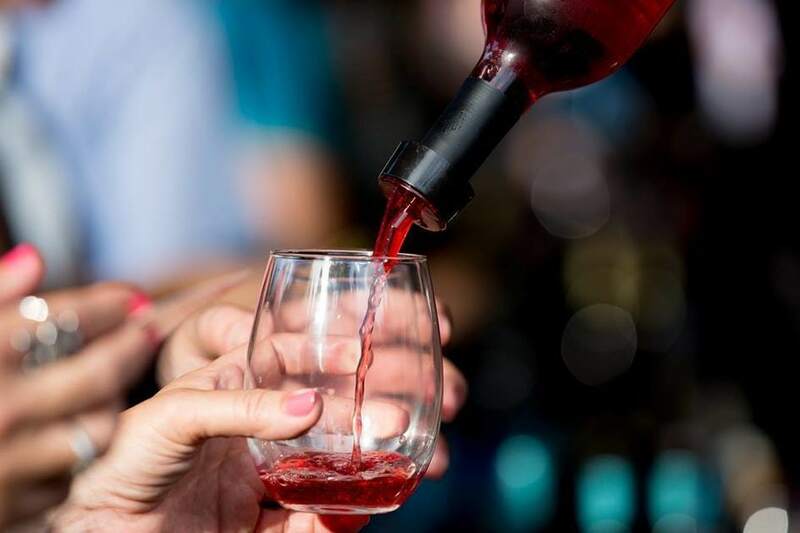 Uncork some of the Northwest’s finest boutique wines at Woodland Park Zoo’s Tasting Flight after hours, adults onlyPage 5event. Winemakers will be on hand to answer questions and give tips to make the most of your tasting experiences. Additional tastings, full bottles of your favorite selections and small bites will also be available for purchase at the event. Must be 21 and over to attend. Proceeds from this fundraiser benefit the zoo. Visit zoo.org/wine for ticket information.